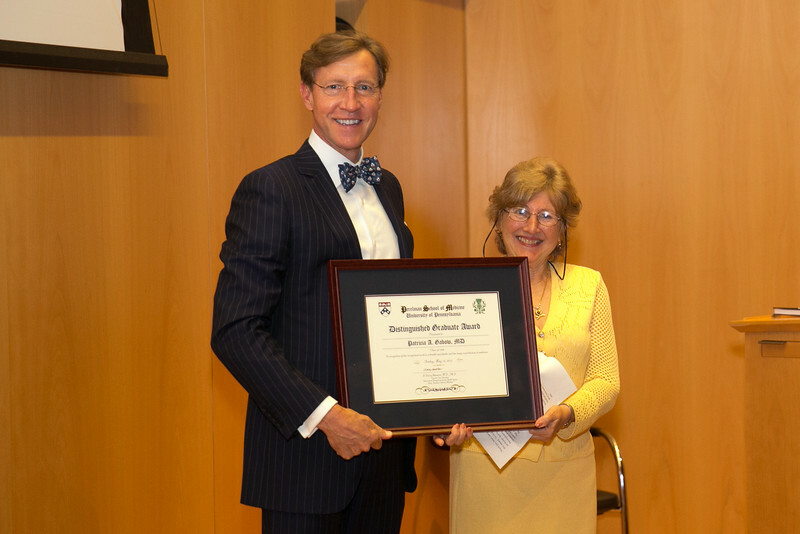 Anne and Walter Gamble, M’57, were bestowed the Dean’s Medal at this year’s historic Medical Alumni Weekend in honor of their true generosity of spirit and shared love of medicine and our students. 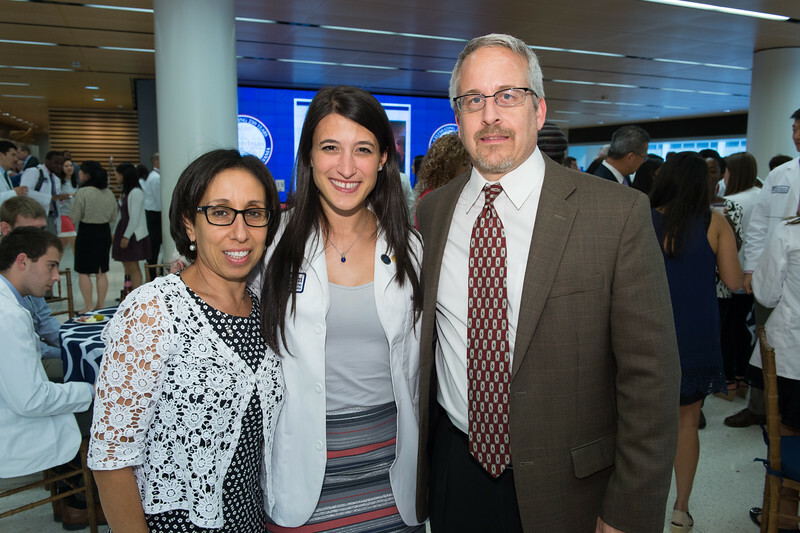 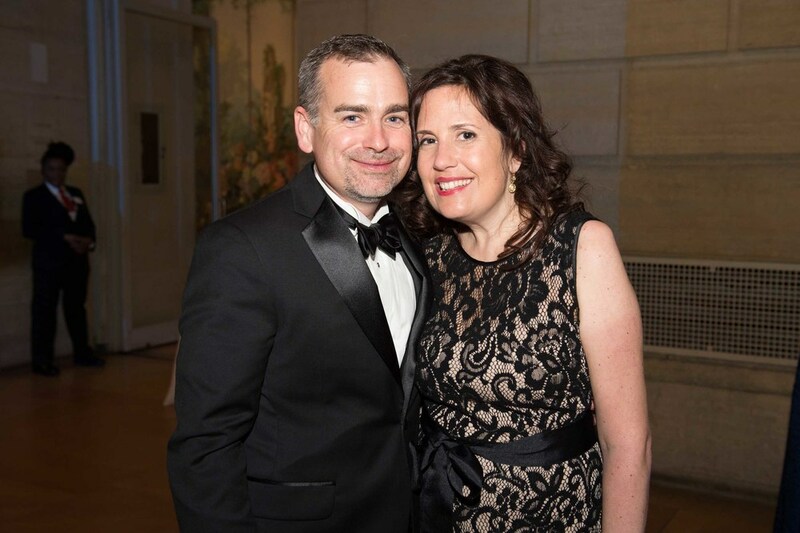 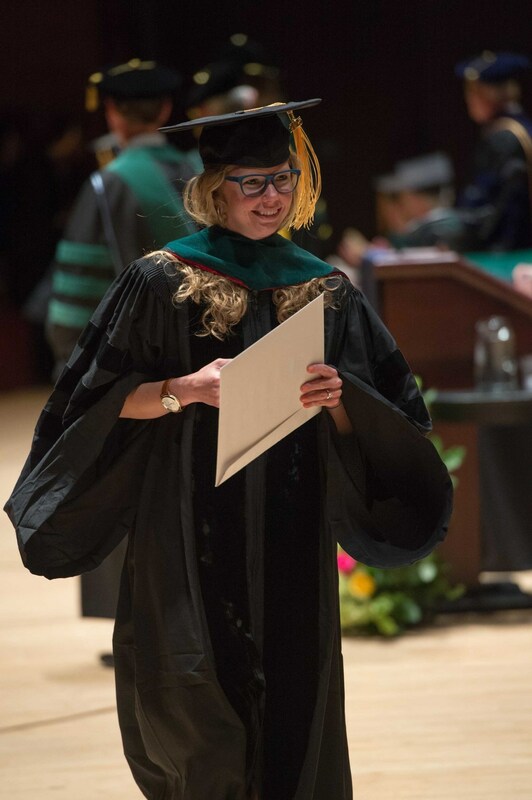 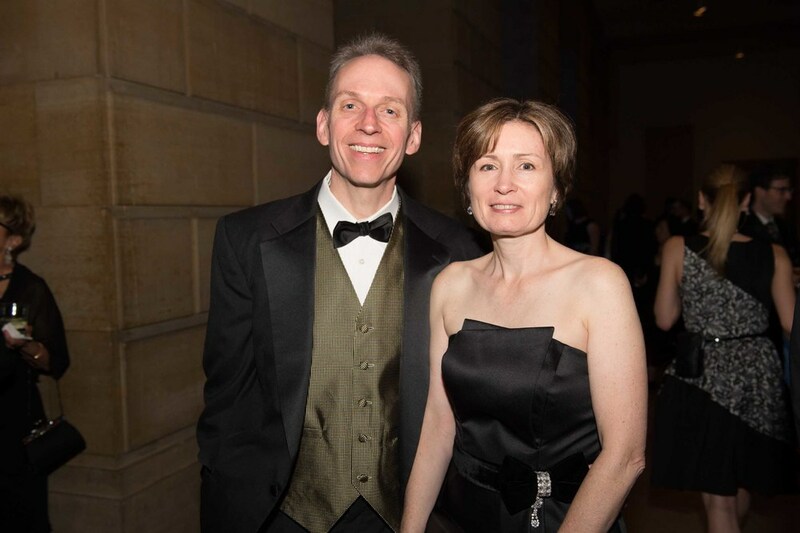 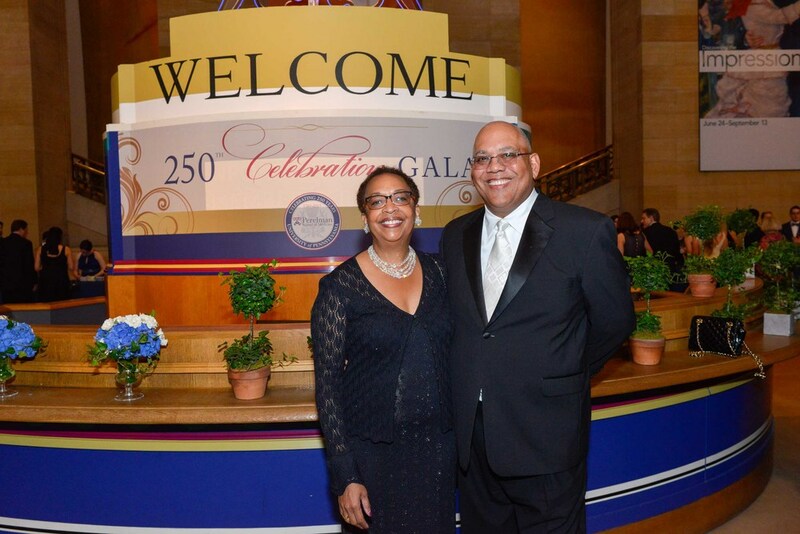 The couple started the 21st Century Scholars Program to provide full-ride scholarships with the hope that young physicians could pursue their true calling without having to worry about repaying massive student loans. 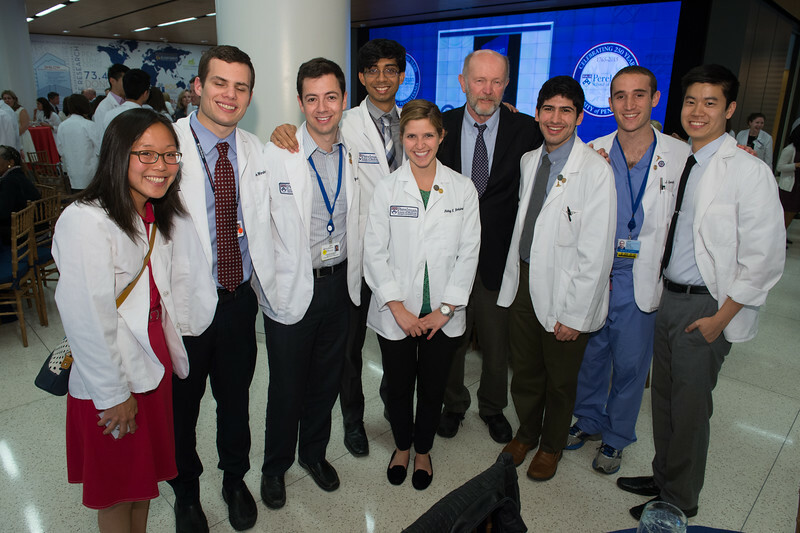 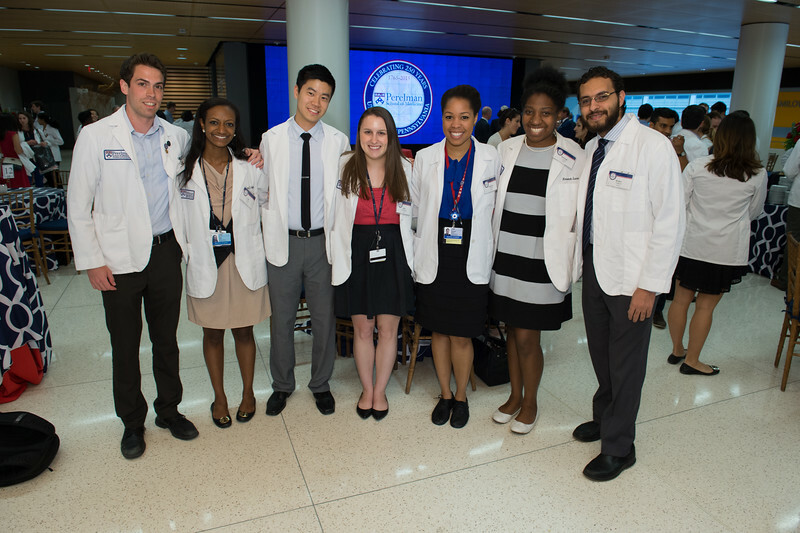 They continue to actively champion their dream of making medical school tuition-free for all of our students. 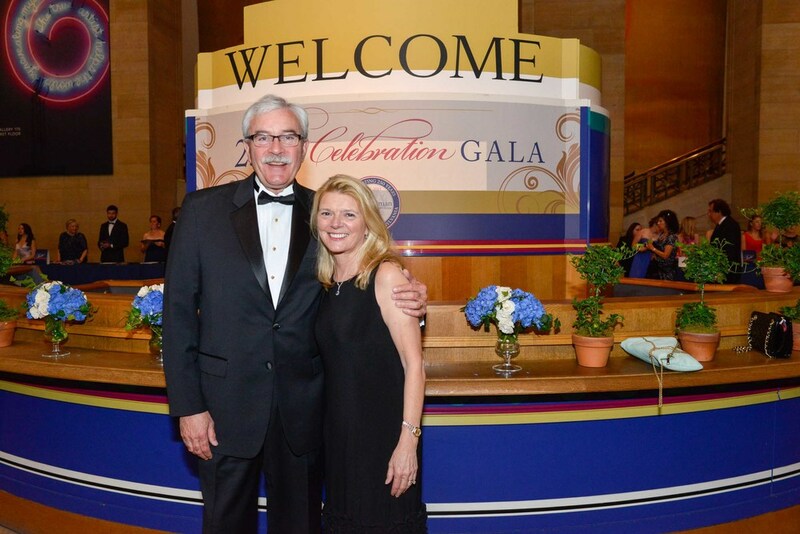 The Gambles host the Gamble Scholar Luncheon. 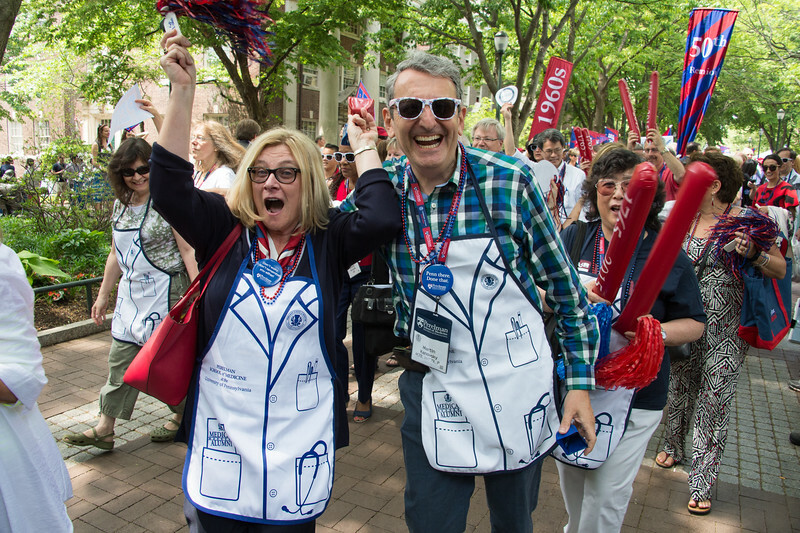 With more than 220 Gamble Scholars supported with $65 million during nearly a quarter of a century of giving, their generosity has been extraordinary and inspiring. 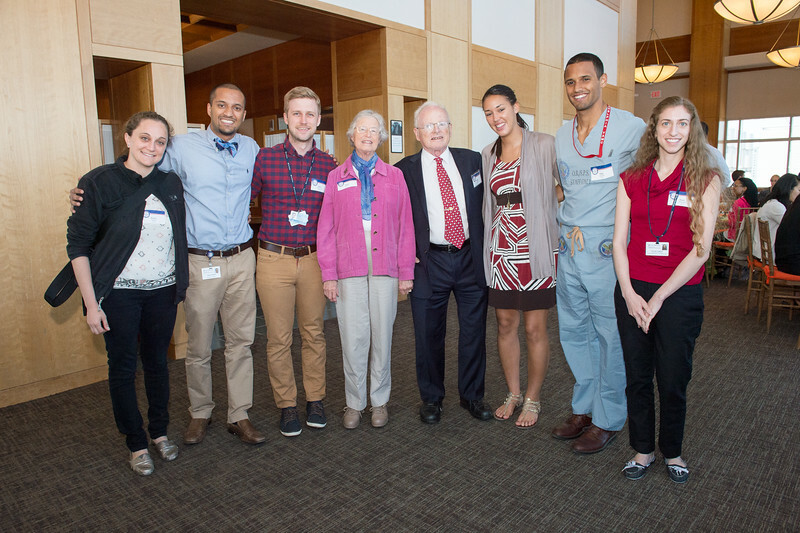 Gamble Scholars have worked in laboratories of eminent scientists—including a Nobel Prize winner—and traveled overseas to volunteer in some of the world’s most devastating medical challenges. 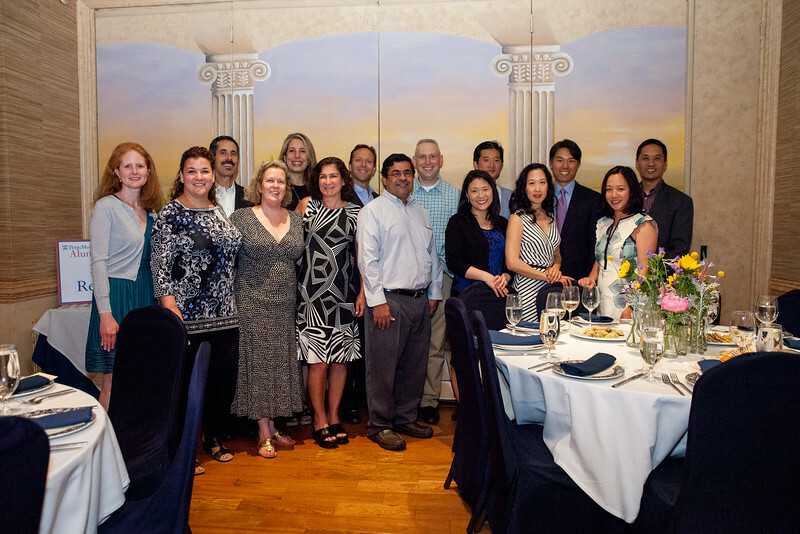 They are compassionate physicians and innovators in disease treatment. 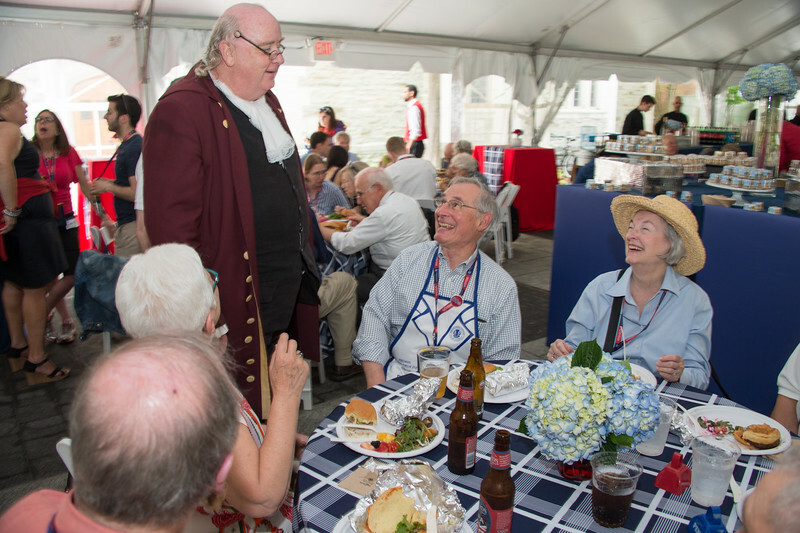 They have also expressed their gratitude to the Gambles well beyond their medical education, through invitations to weddings and visits, and photo exchanges. 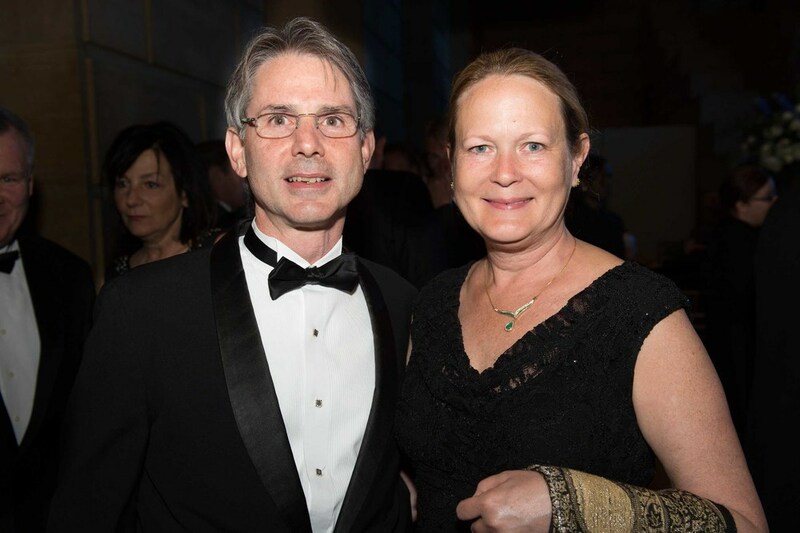 “These relationships have enriched our lives,” says Anne Gamble. 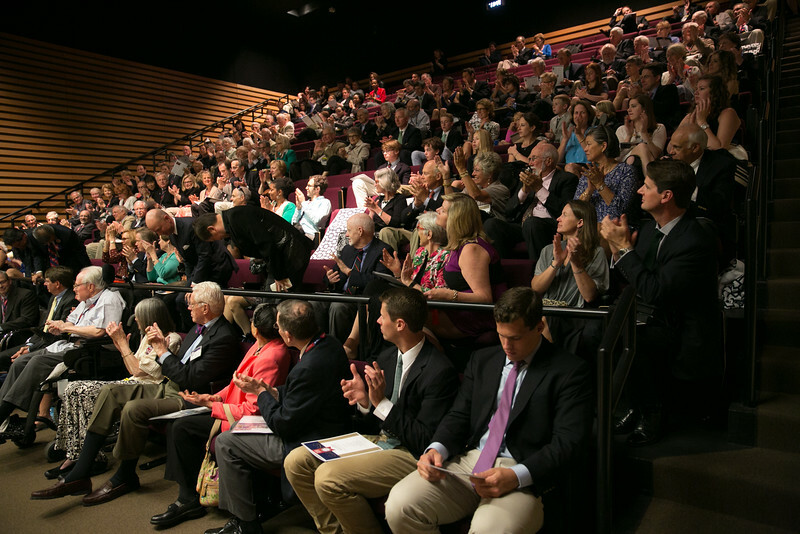 Please enjoy the photo album below, bringing the spirit of untold or unexpected benefits of scholarships to mind. 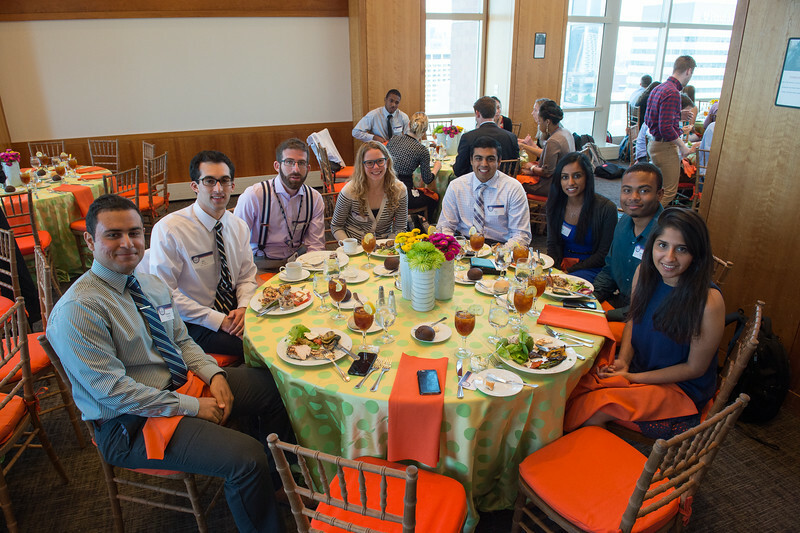 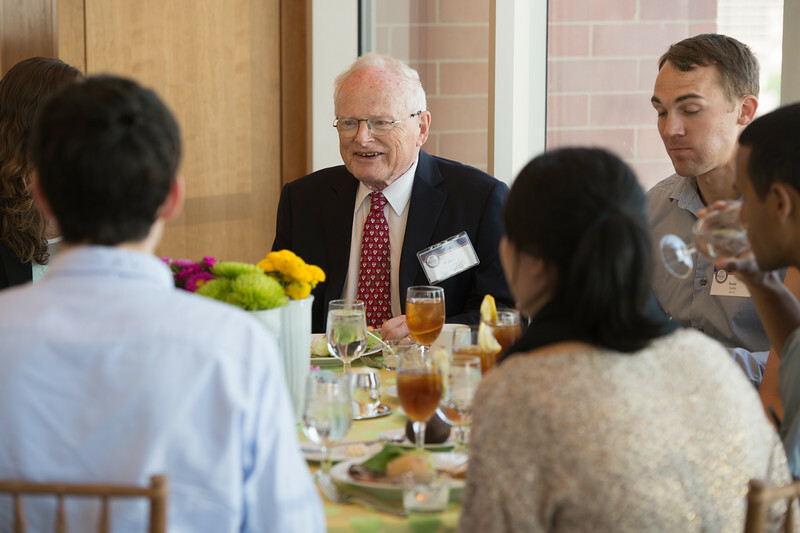 Photos are from this year’s Gamble Scholars Luncheon, Scholarship Reception honoring scholarship donors and recipients, and Alumni Awards Presentation. 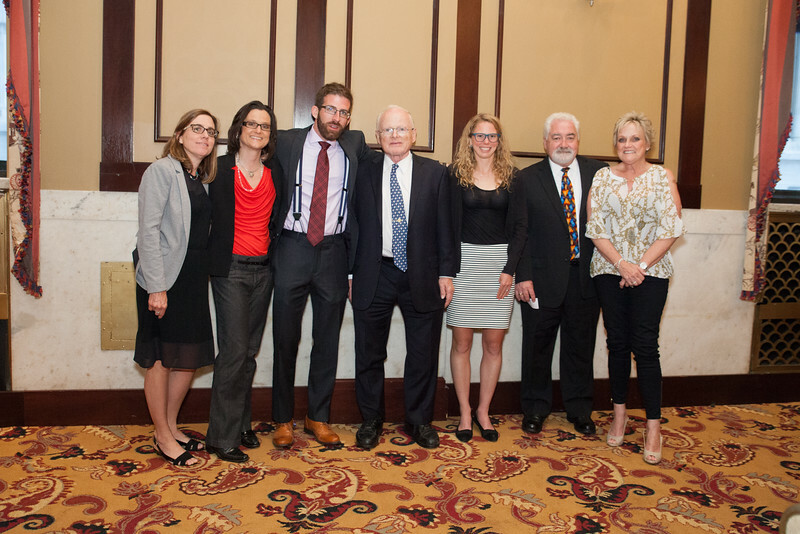 The photo album concludes with this year’s alumni award recipients. 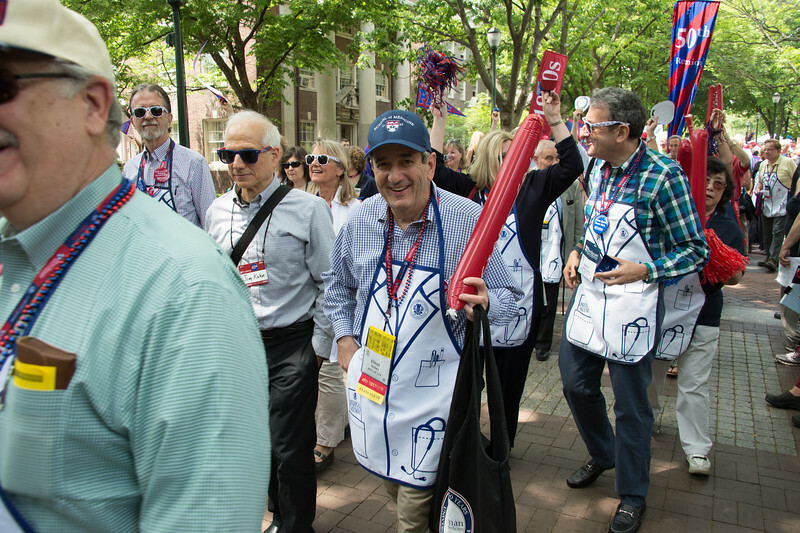 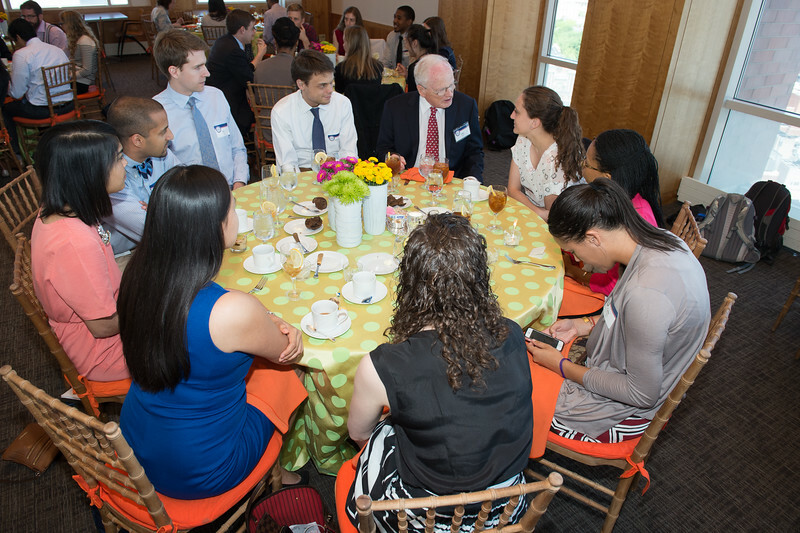 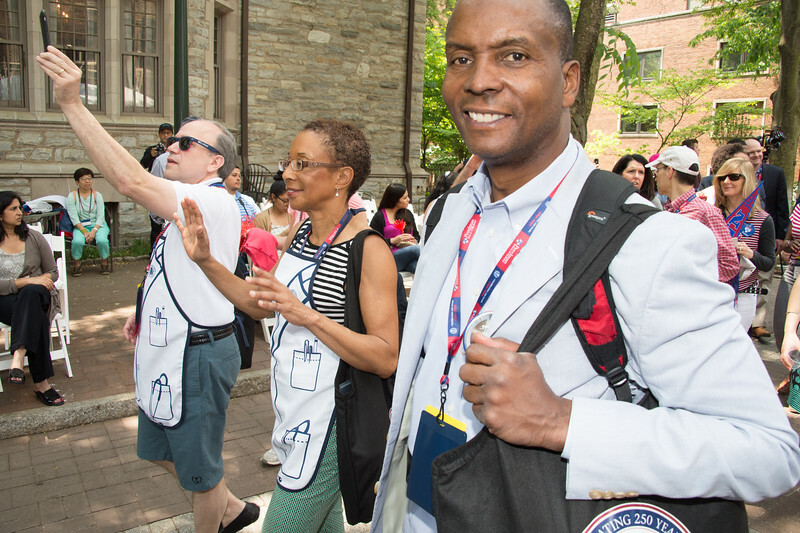 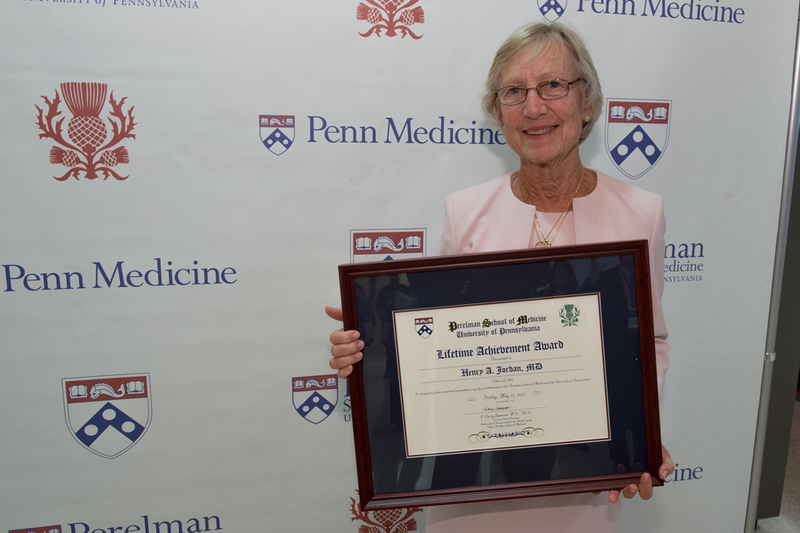 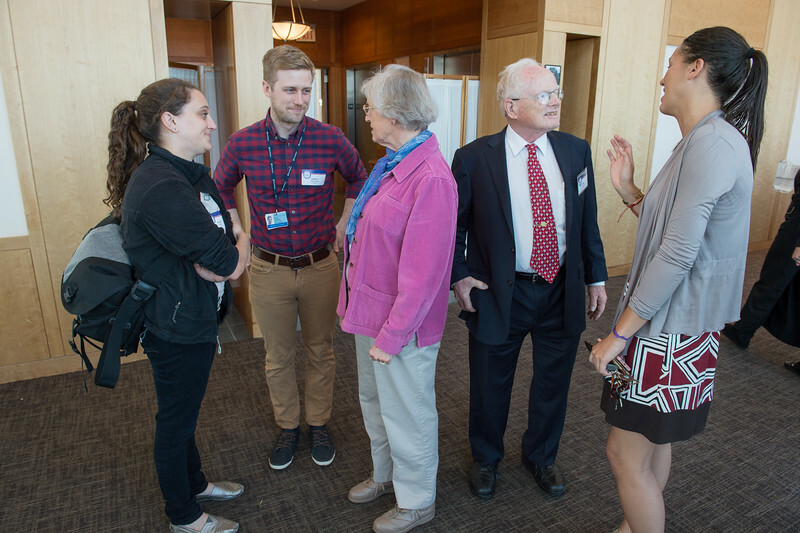 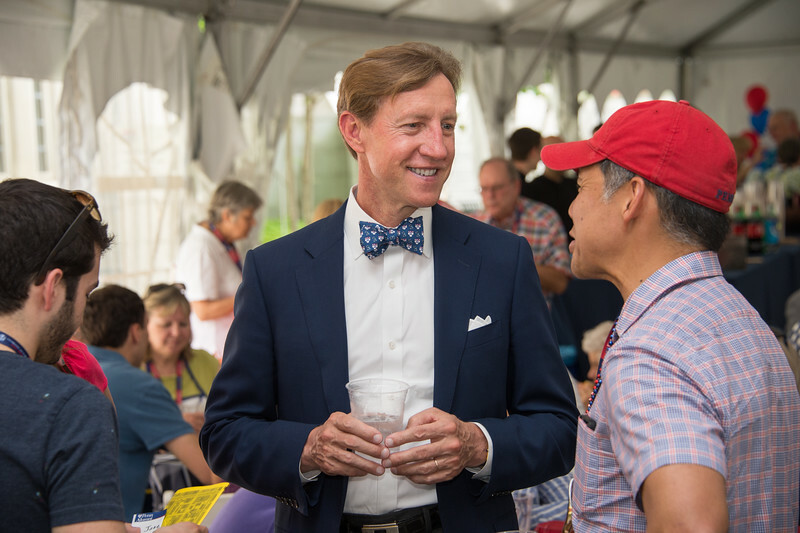 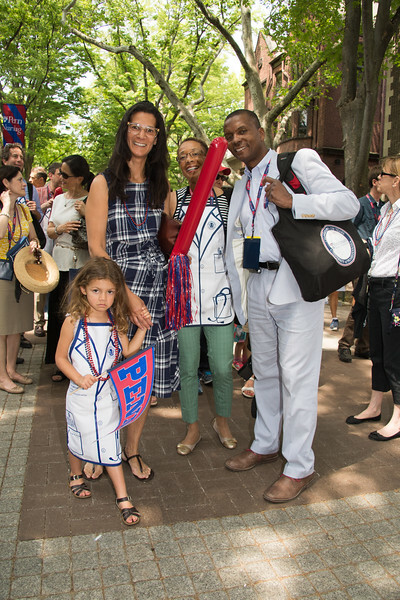 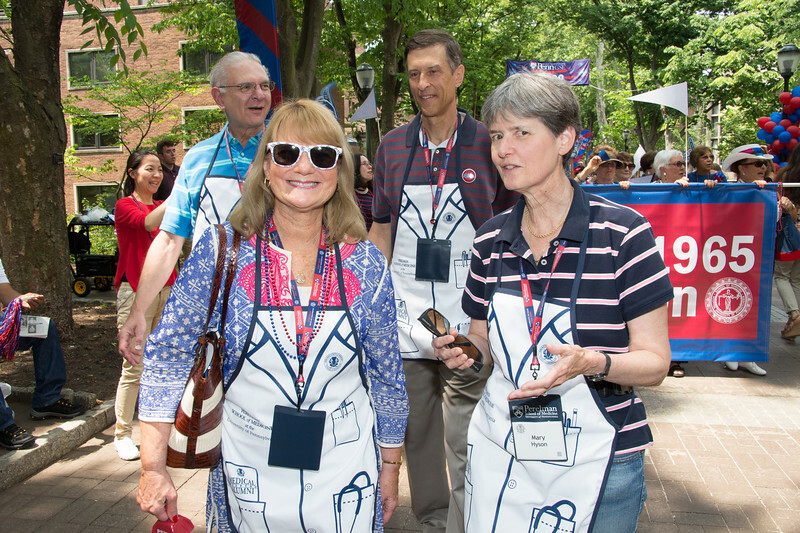 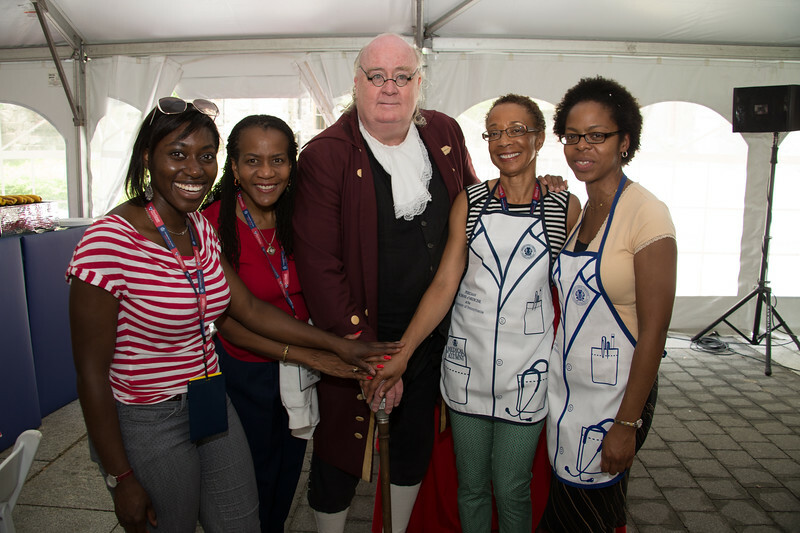 The panel discussions throughout Medical Alumni Weekend were about more than bringing great minds to the table: They offered varied and thoughtful views on personal journeys and Penn’s role in the history and future of medical practice. 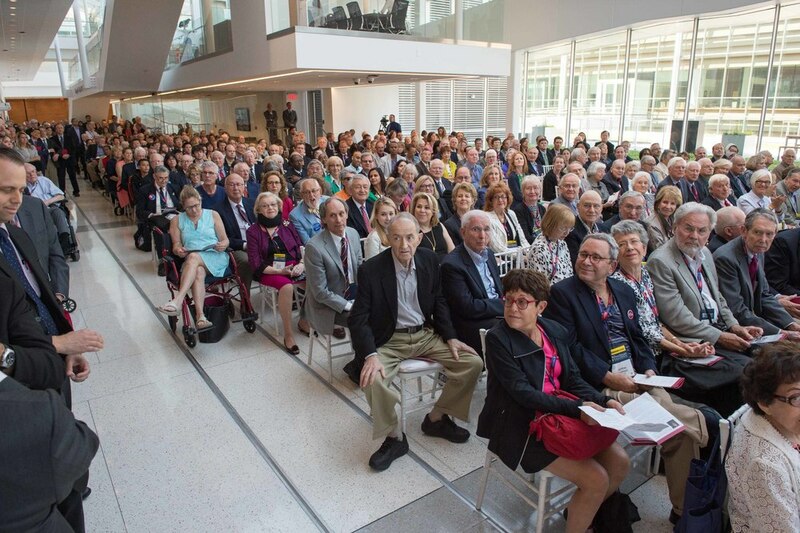 See who came to the Penn Medicine campus this year—with a photo album covering the 50th Reunion Panel – Journeys and Reflections, the Faculty Panel: The Next 250 Years of Medicine, Inspiring History: The Founder’s Itinerary, and Front Row Seats: Penn Medicine Alumni Share their View of Penn’s Leading Role in Medicine. 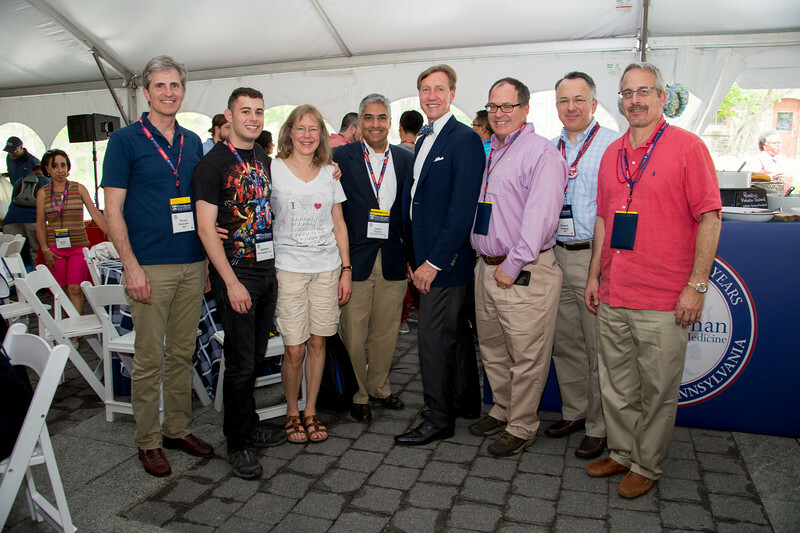 50th Reunion panelists Kent E. Neff, M’65, Donald L. Sturtz, M’65, R. Barrett Noone, M’65, RES’71, RES’73, William S. Hughes, M’65, GM’71 and Panel moderator William W. Beck, Jr., M’65, INT’70. 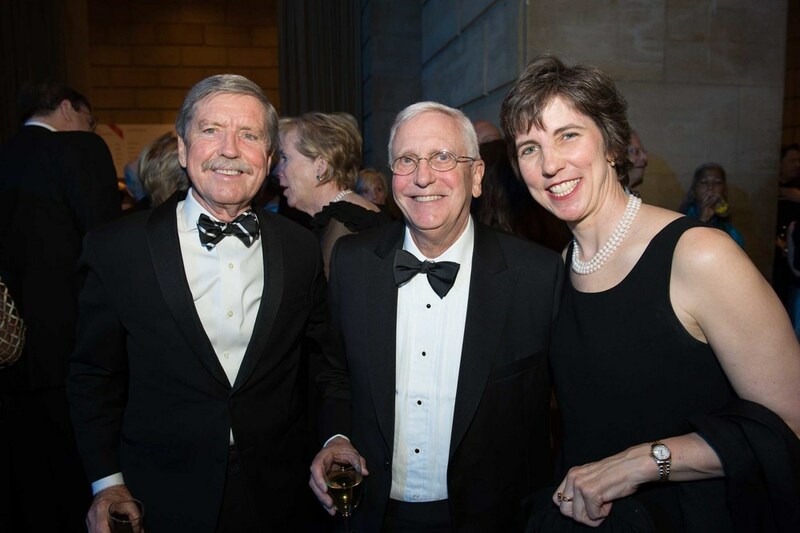 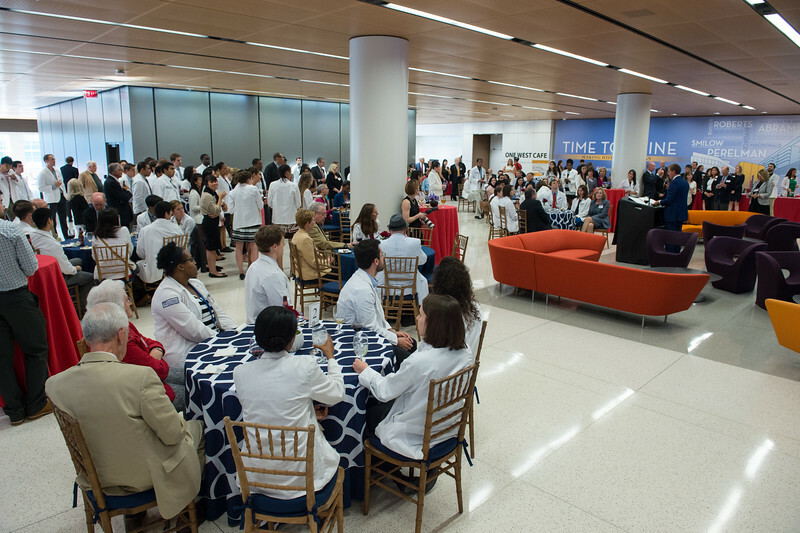 One of the very special touches of Medical Alumni Weekend 2015 was the opening of the Henry A. Jordan M’62 Medical Education Center and, with it, the many generously named spaces throughout the Center, including the Joseph and Loretta Law Auditorium and Law Pavilion. 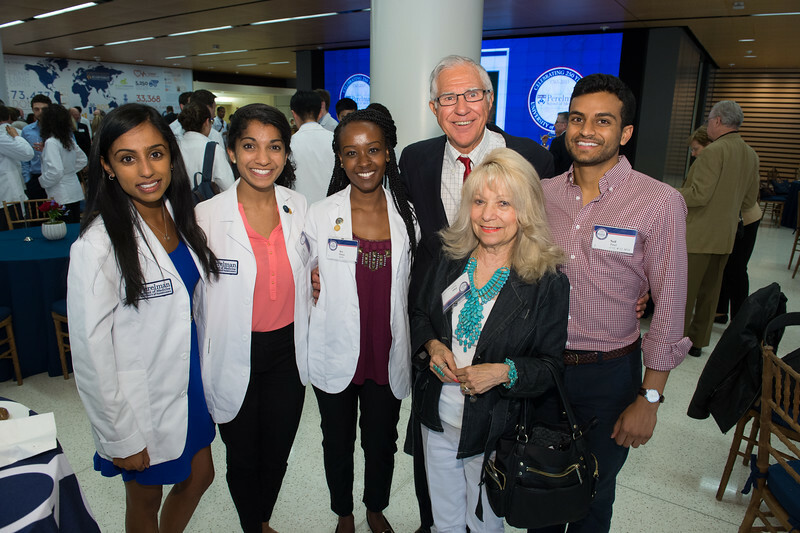 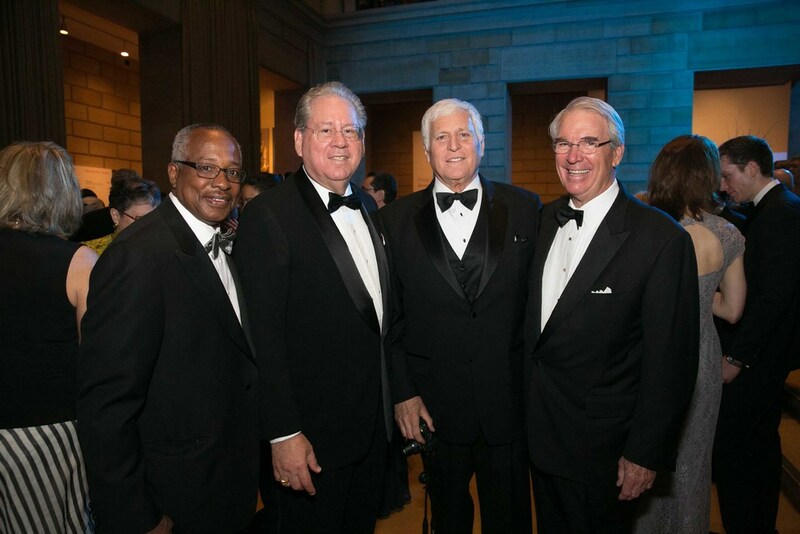 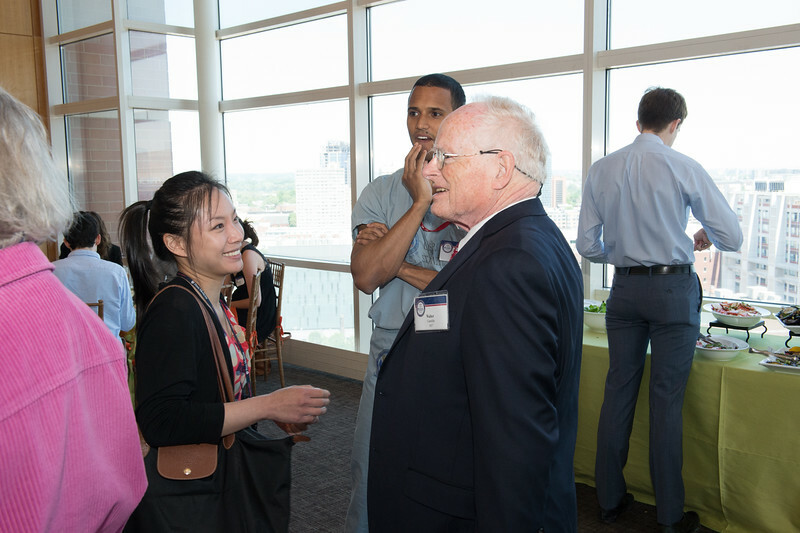 Guests were able to fondly remember one of the School’s most beloved alumni, Henry Jordan, M'62, as well as witness the birth of a new era in medical education. 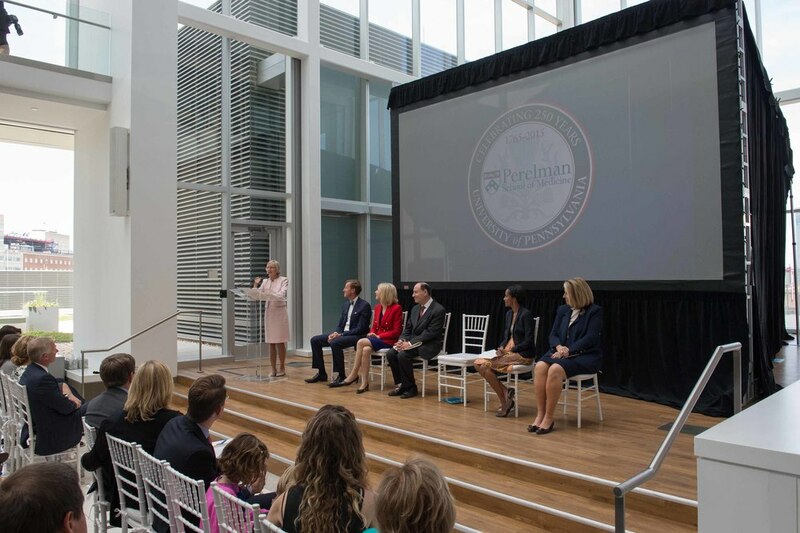 Watch and share this video tour of the Jordan Medical Education Center, and click through the album below to see moments from the dedication of the Jordan Center and Law Auditorium–and the personalized ribbon cuttings for various named rooms within the Jordan Center. 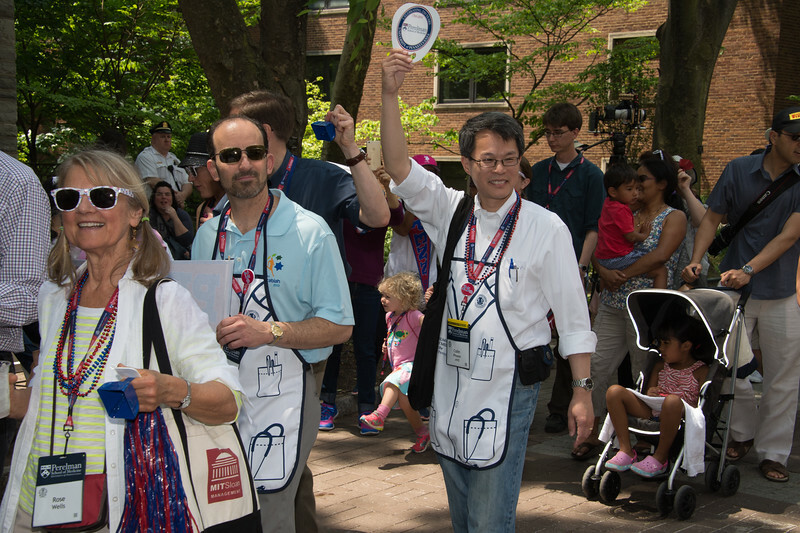 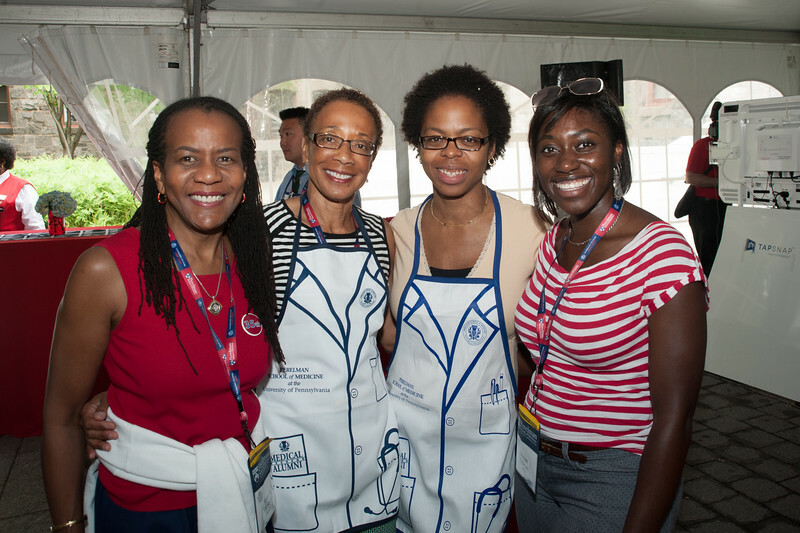 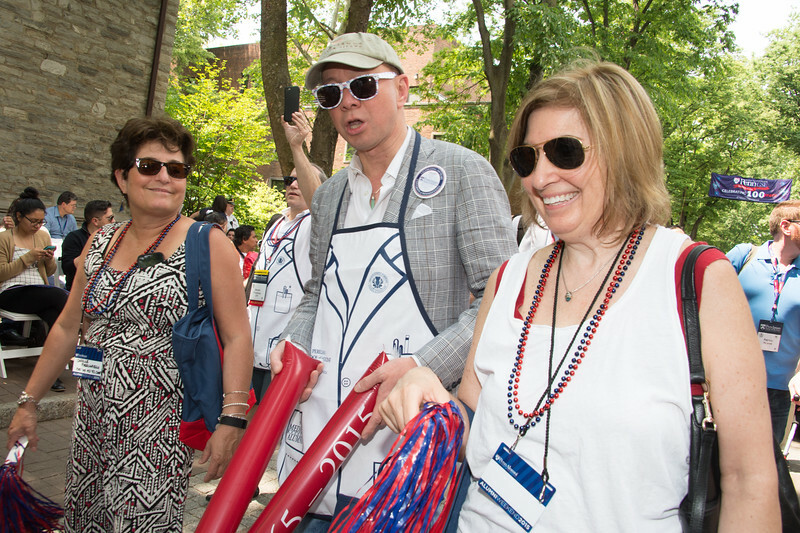 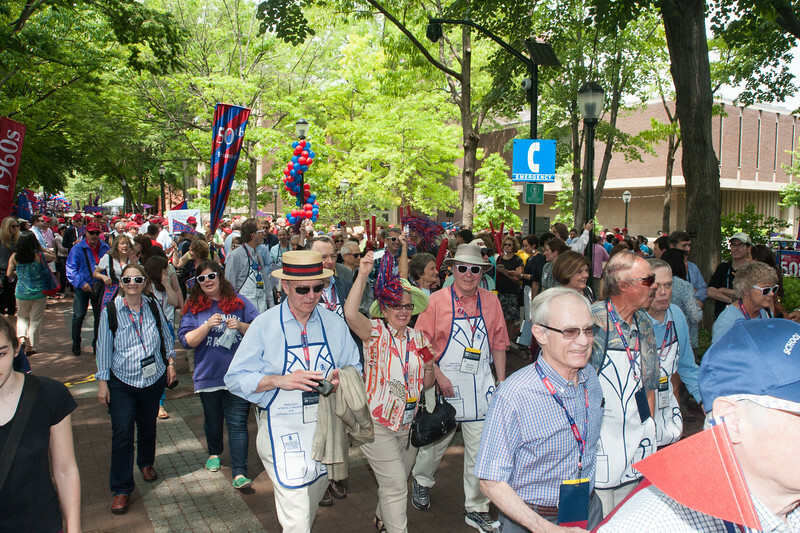 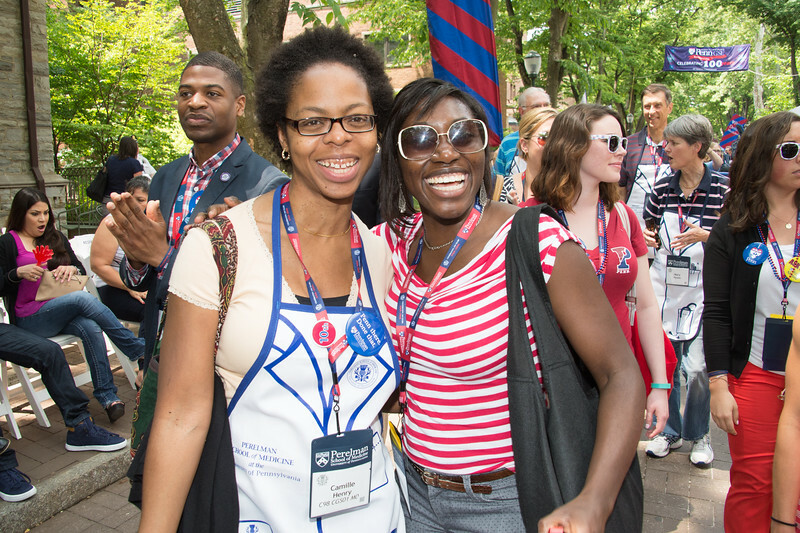 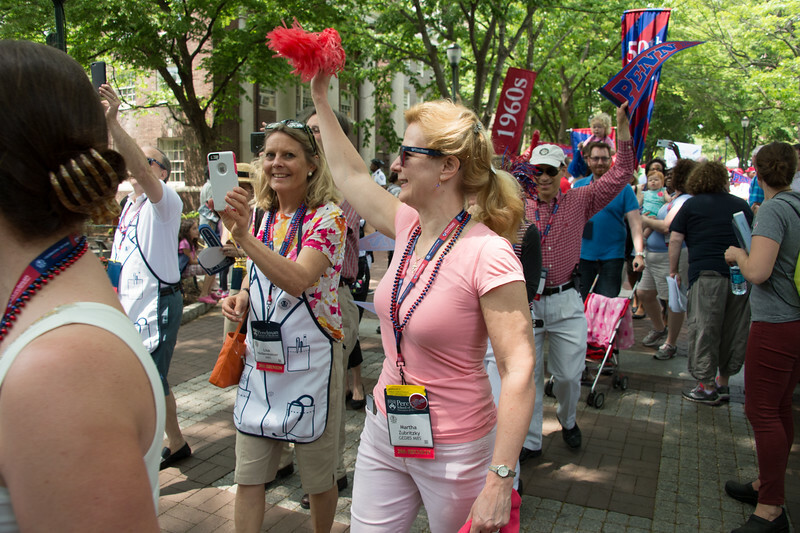 Medical Alumni Weekend wouldn’t be complete without class reunion dinners, the alumni parade and picnic, and graduation. 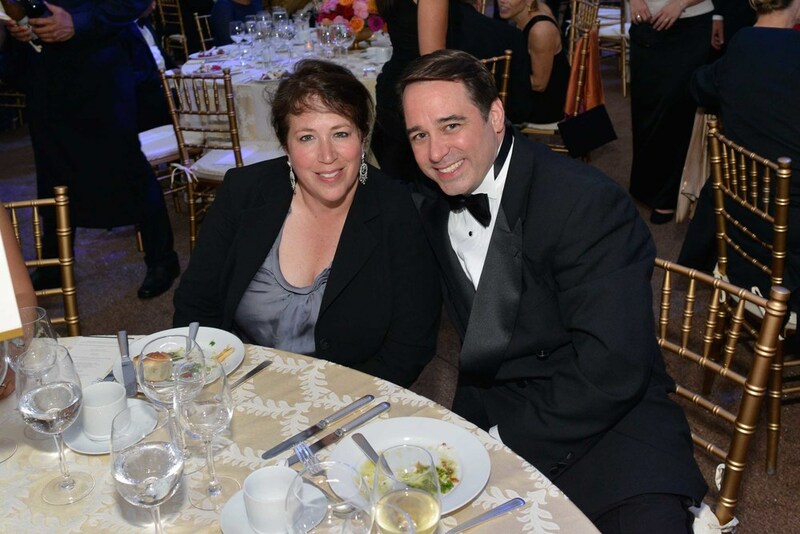 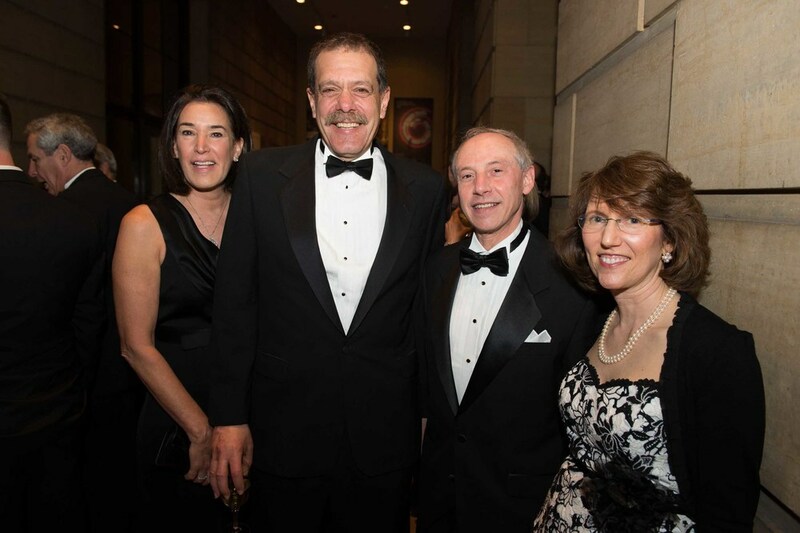 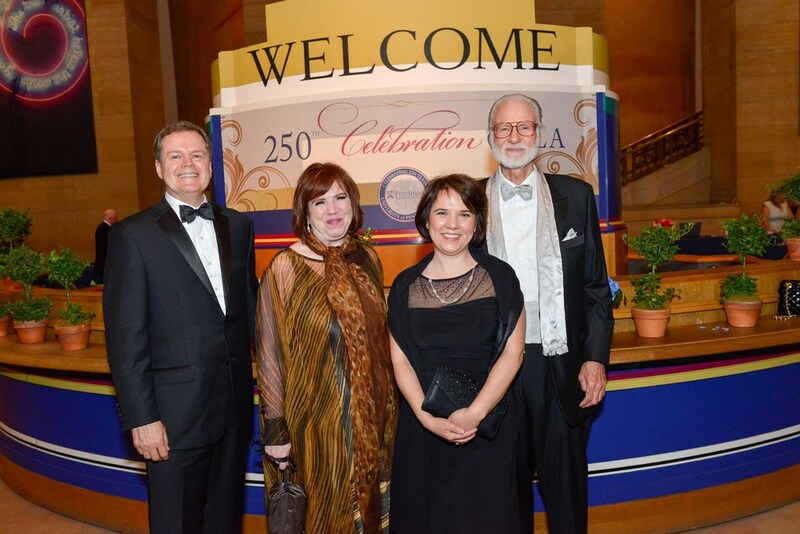 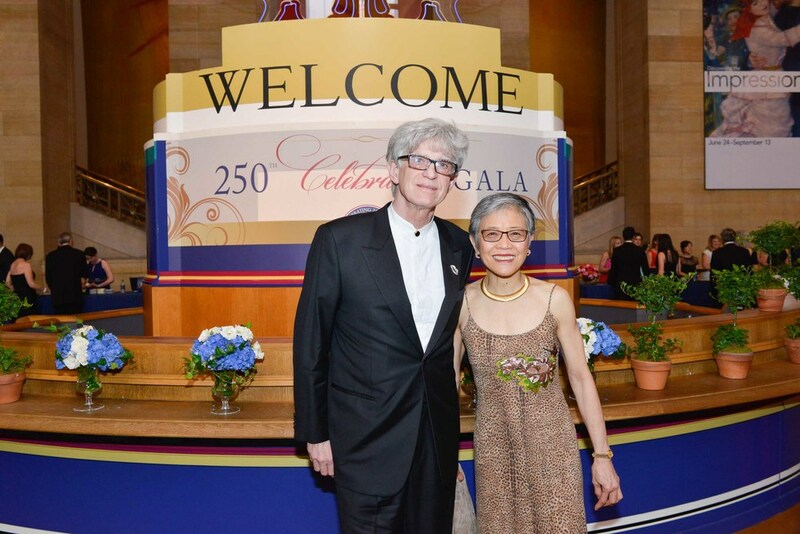 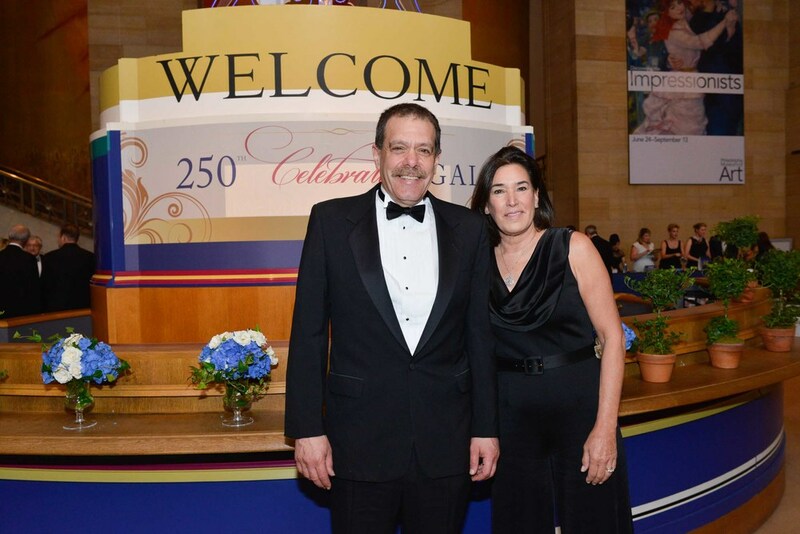 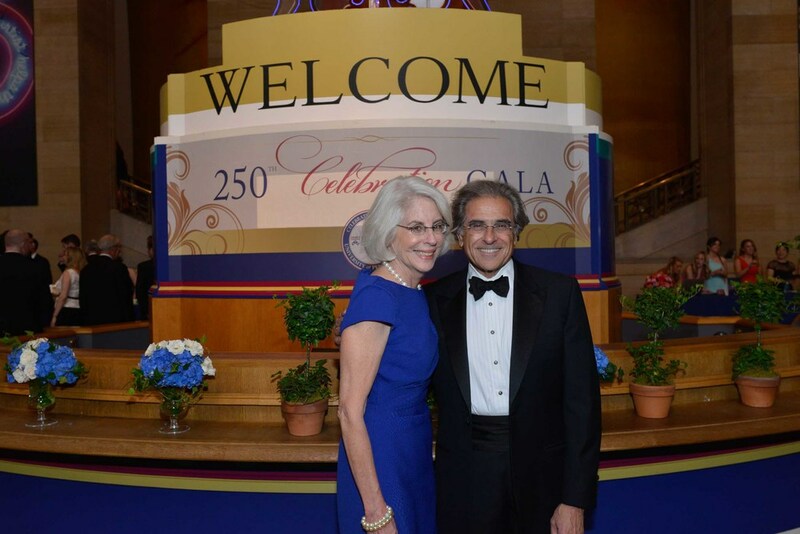 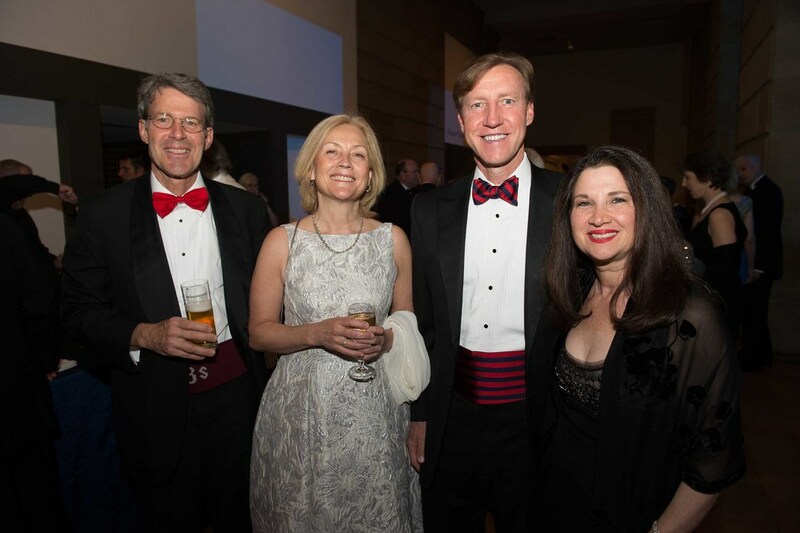 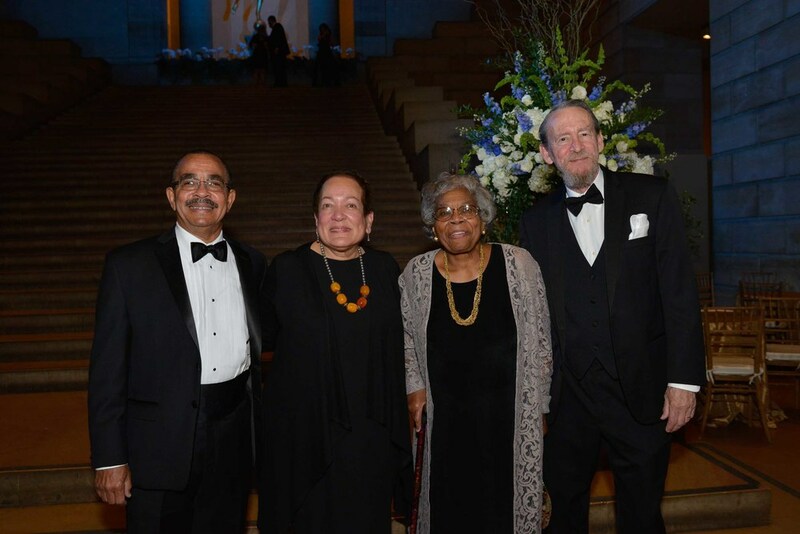 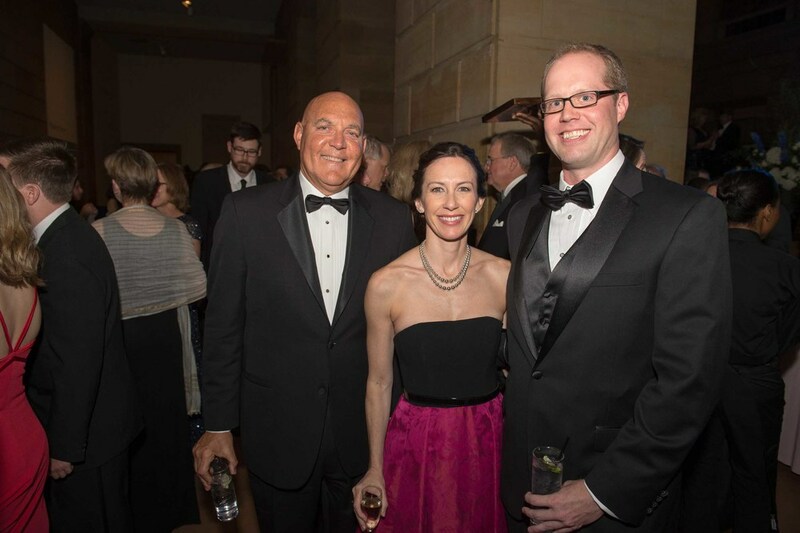 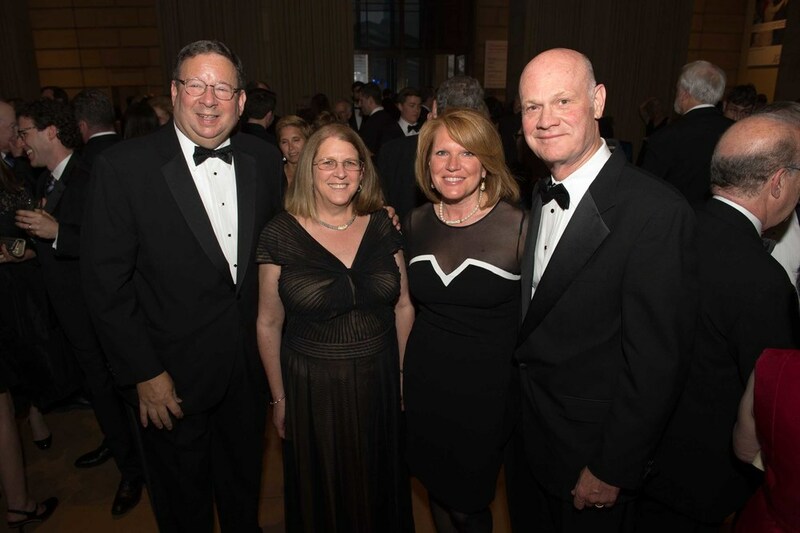 And to top it off this year, there was the 250th Gala. 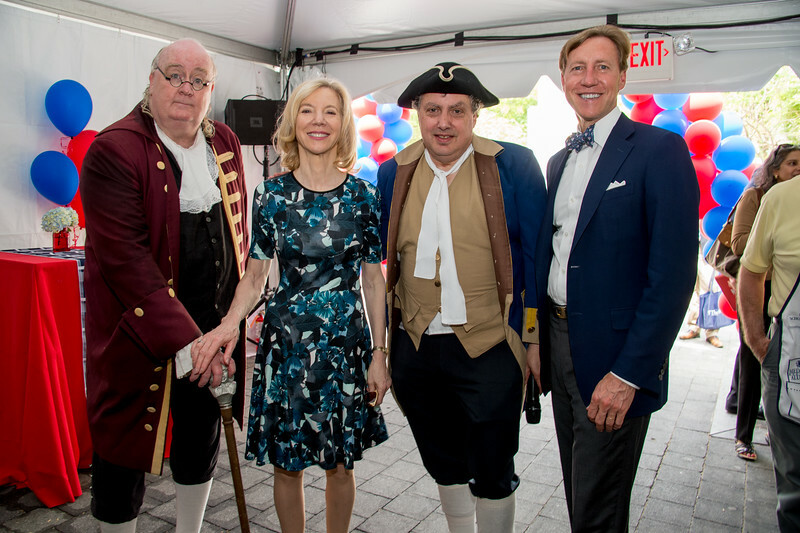 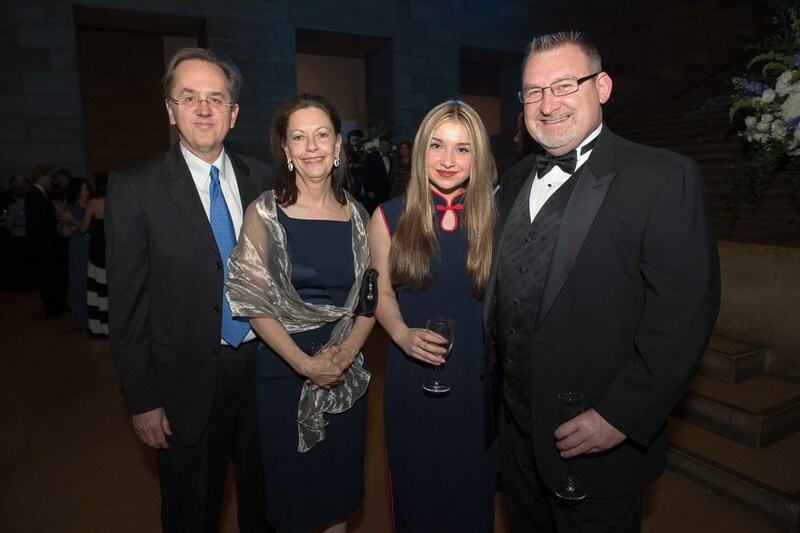 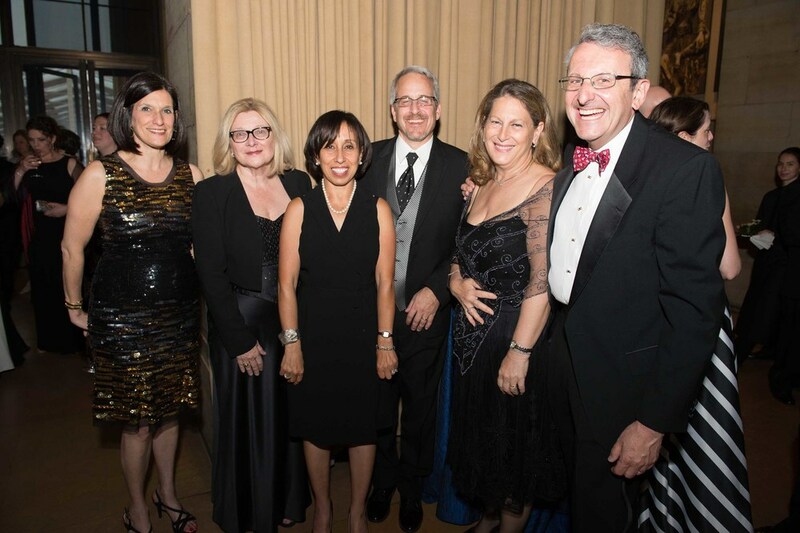 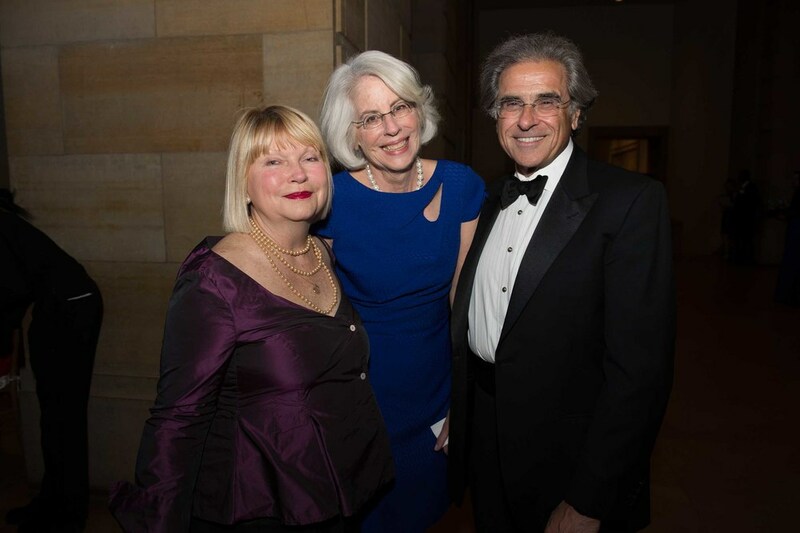 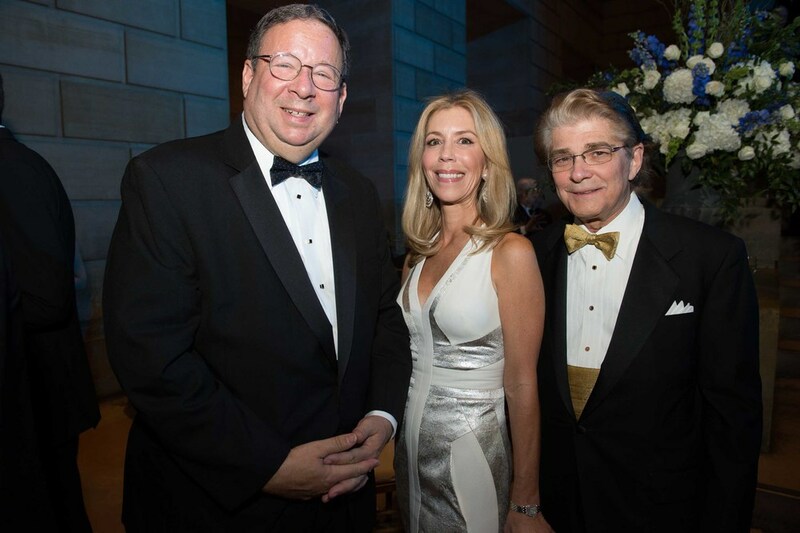 The once-in-a-lifetime fête, held on top of the Philadelphia Art Museum steps in the largest tent ever built there, was hosted by Andrea Mitchell, CW’67, chief foreign affairs correspondent for NBC News and Vice Chair of the Board of Trustees of the University of Pennsylvania. 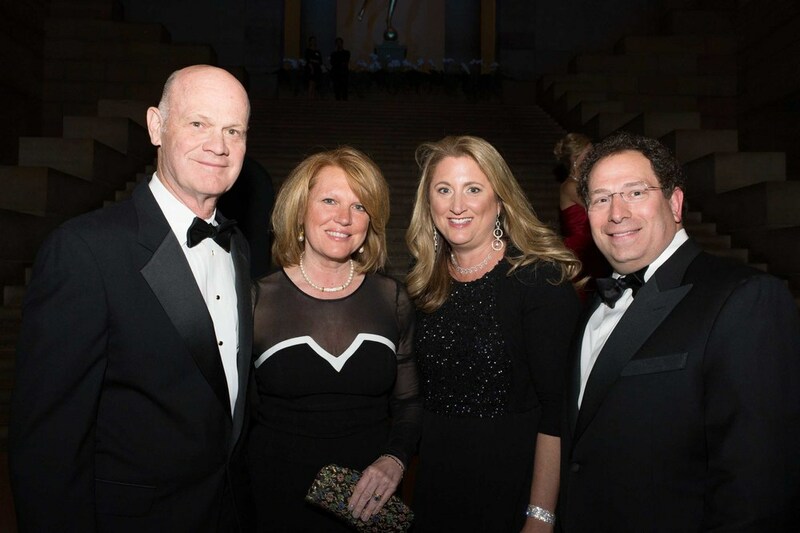 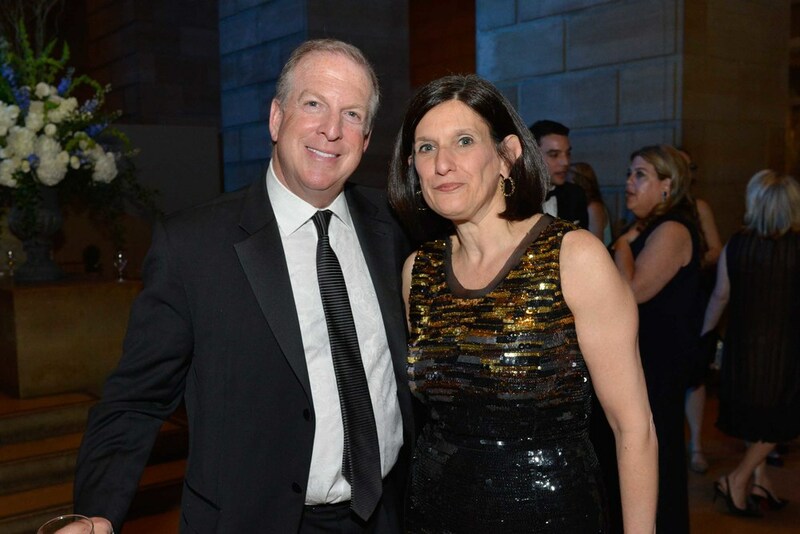 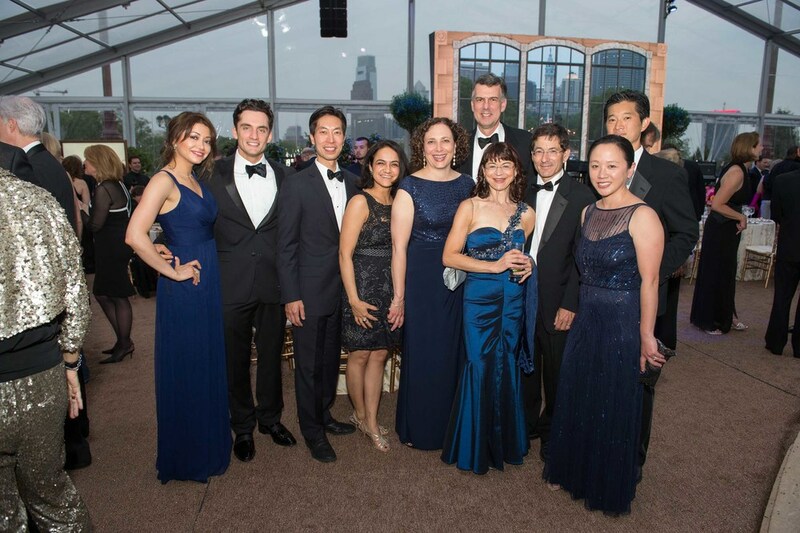 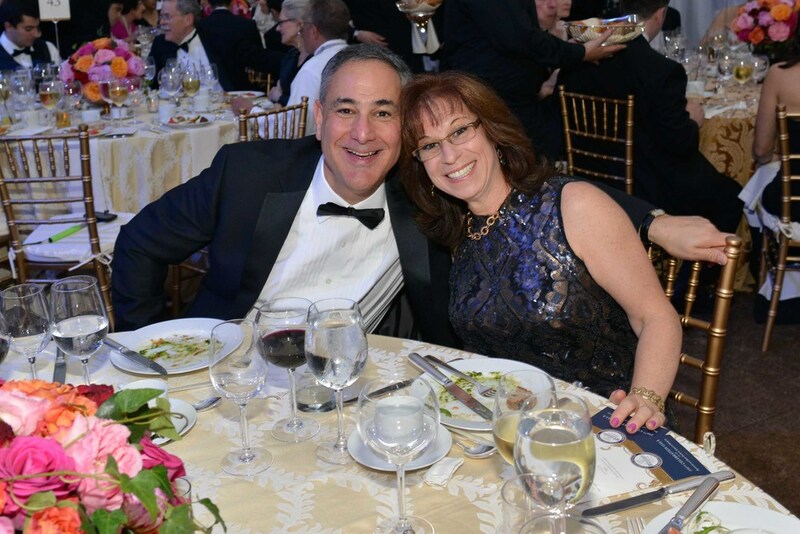 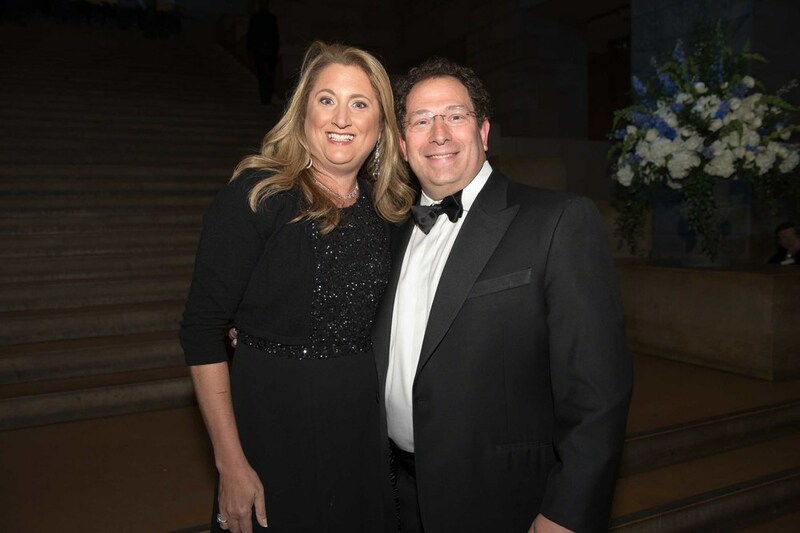 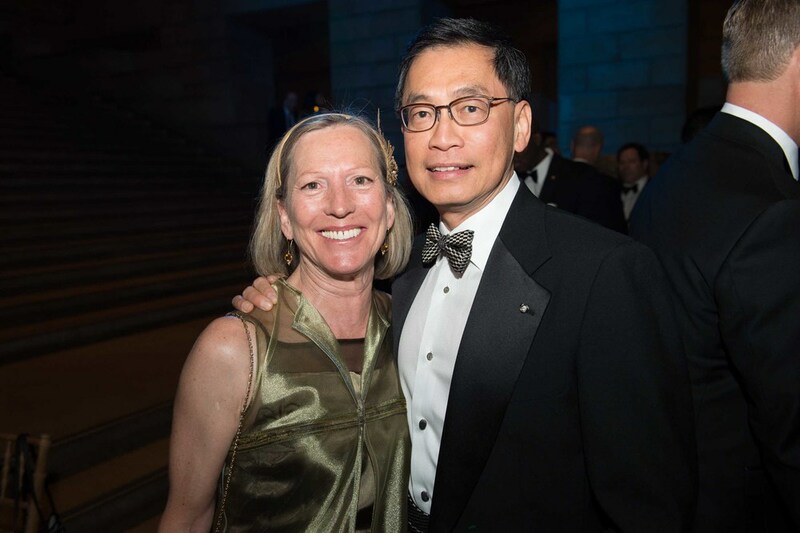 The special evening also featured guest speaker Mayor Michael A. Nutter, W’79, musical headline performer Harry Connick, Jr., the Perelman School Anniversary Gala All-Star Choir, and a spectacular fireworks display.